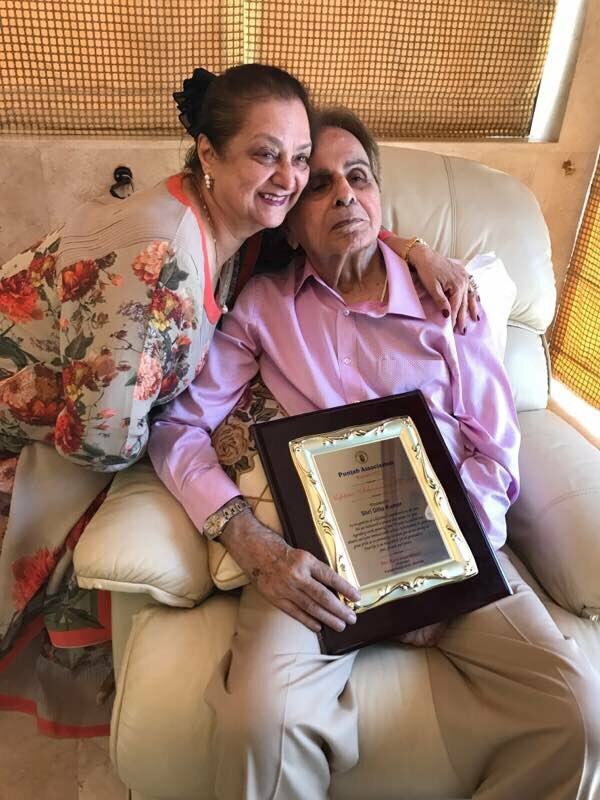 The Punjab Association honored veteran actor Dilip Kumar with the Living Legend Lifetime Award on April 11, 2017. The legendary actor took his twitter account to announce the honour that he received and thanked fans for the same. Dilip Kumar is 94 years old and has been active in Bollywood during the 40s, 50s and so on. The actor was last seen in the movie Quila in the year 1998 and made his debut with the movie Jwar Bhata in 1944. Kumar has also worked in some of the remarkable movies like Andaz, Babul, Mughal-E-Azam, Naya Daur, Kranti, Duniya, Mashaal, Kanoon Apna Apna and more. Previous articleBaahubali 2 - The Conclusion promotion, Rana Daggubati and Prabhas in Mumbai!